Fashion can be expensive and starting a fashion business does more than dent your finances. The Business of Fashion’s Imran Amed said starting a fashion business costs more than you think. And seeing that the unemployment rate sits at 26 percent in South Africa, the idea of risking entrepreneurship as opposed to a continuous salary can be scary. 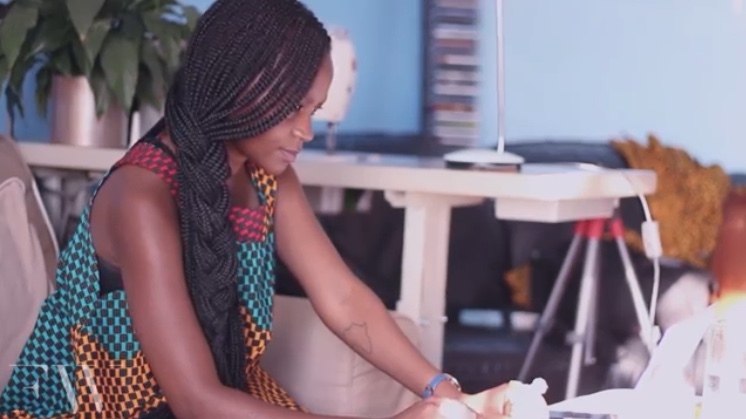 So what motivated Sara Chitambo, the creator and founder of Naturelle Design, to take the leap and run this business full time? My observation: it was passion, courage and a relentless need to serve the gap she found in the global market. love this blog.super entertaining and informative.look forward to you killing this niche for yourself!